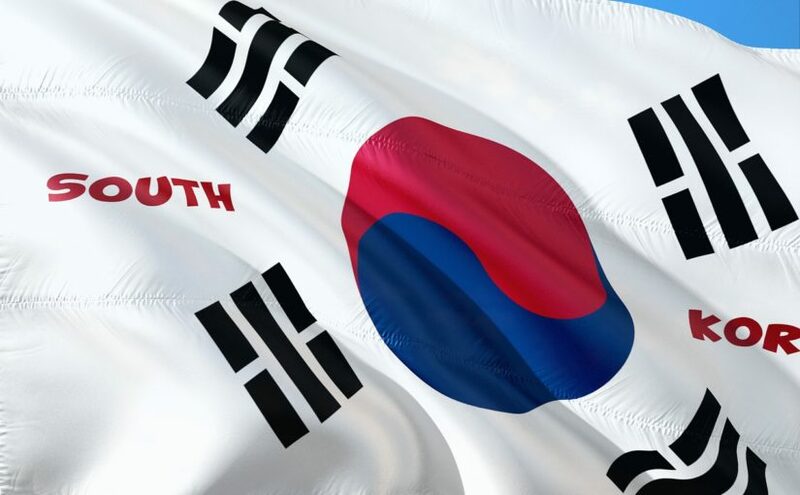 According to a statement released on Monday by South Korea’s Financial Supervisory Service (FSS), three local banks will face a compliance inspection this month to check whether they are following new regulations put in place for dealing with cryptocurrency exchanges. The Financial Intelligence Unit (FIU) in conjunction with the FSS will carry out on-site inspections of Nonghyup Bank, Kookmin Bank and Hana Bank between 19 and 25 April. Investigators will check whether the banks are following recently introduced anti-money-laundering (AML) and know-your-customer (KYC) rules, which were recently introduced to prevent anonymous accounts being set up virtually. Some banks have taken the initiative to introduce internal compliance checks, notably Nonghyup Bank, which has been providing automatic verification checks for two of the largest Korean exchanges, Coinone and Bithumb. Other financial providers have been urged to carry out their own checks to comply with the new rules. South Korea’s banking institutions have welcomed cryptocurrency exchanges and related businesses with open arms, unlike most of the banks located in the UK, which have formed what has been likened to a cartel to block any crypto-related business accessing traditional banking services. Only this year, Barclays was the first to provide its banking services to CoinBase, allowing customers to deposit and withdraw fiat under the Faster Payments Service (FPS), which is more or less real-time. Many cryptocurrency exchanges are working with Polish-based banks, which have so far been more open to working with such firms.